Mental health, quite a common yet often stigmatized condition in our communities, is a type of mental illness that has been addressed in silence. Health is commonly referred to as a state of well-being emotionally, psychologically, physically and socially. Interestingly any lack of it is an aspect of mental health. However, this has often been perceived to be those who run totally mad and are uncontainable in the normal community setup. Sadly, those perceived to be mentally ill are neglected and left to loiter in the streets, ravaging dustbins or sent to mental institutions, for those whose families wish to bring them healing. According to the World Health Organization, 1 in 4 people suffers a mental health problem. 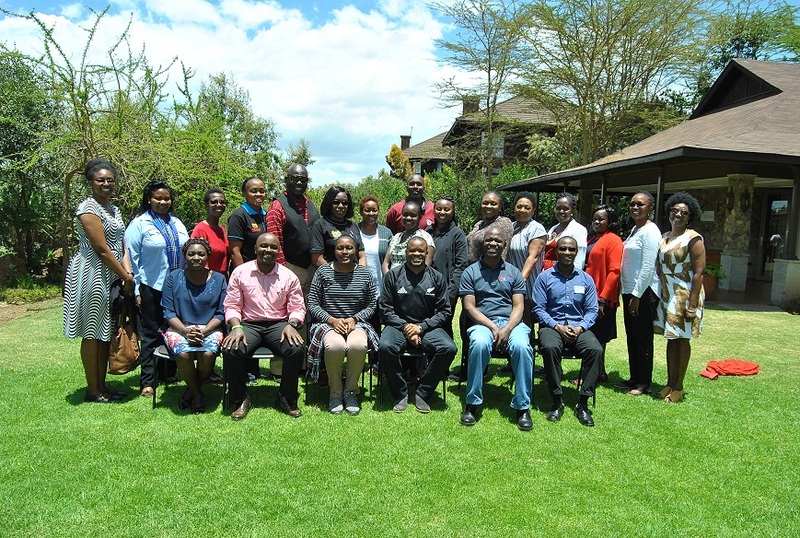 This is what formed the basis for the second workshop to pretest mental health Community Health Extension Workers (CHEW) content in Meru County, 3rd – 5th December 2018. 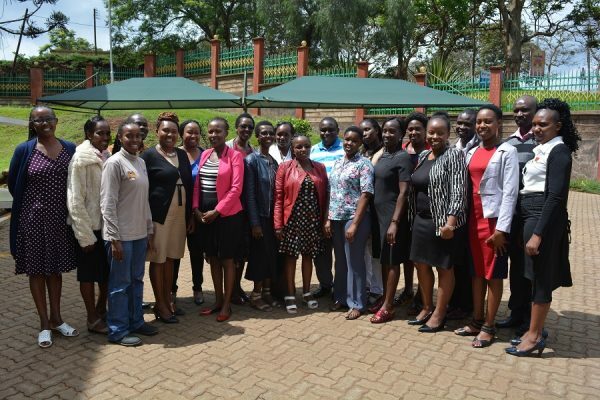 Participants were drawn from Community Health Assistants, Community Health Extension Officers, Health Records Information Officers, Communications Officers, Reproductive Health Officers and Social Workers, all under the coordination of the Community Health Strategy Coordinator in Meru. They were all enthusiastic about being part of this wonderful initiative to address a normally stigmatized condition. People with mental health disorders should be taken to the health facility for medical attention. 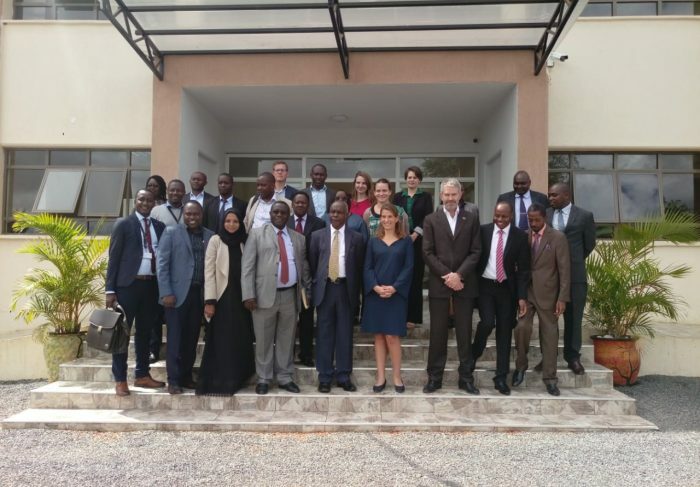 The workshop took place courtesy of Meru County Government, Ministry of Health – Community Health and Development Unit, and Amref Health Africa. 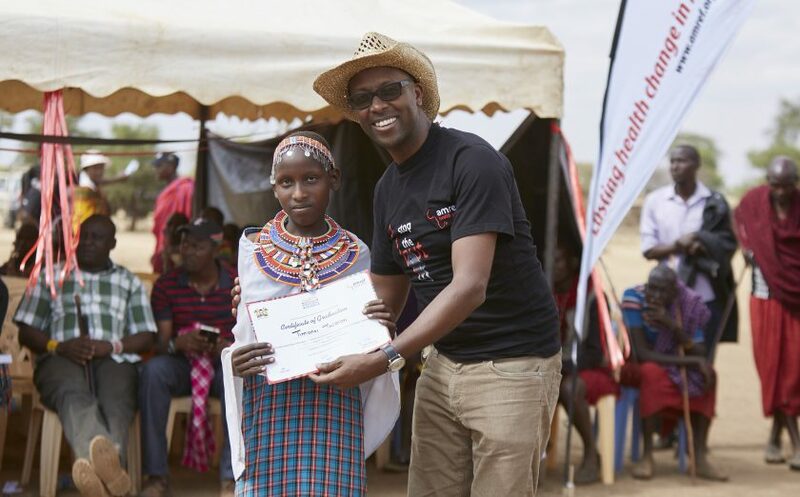 After the pretest in Meru, it was deemed necessary to fast track the content validation and launch for final dissemination to all counties so as to empower the community health workforce in Kenya.